In response to demand from both public and trade customers, we supply new forged EN19 crankshafts with 72.75mm stroke (1558cc Twincam) or 77.6mm stroke (1600cc X-Flow). In either case cranks can be supplied for a 6 bolt double doweled or twelve bolt flywheel. 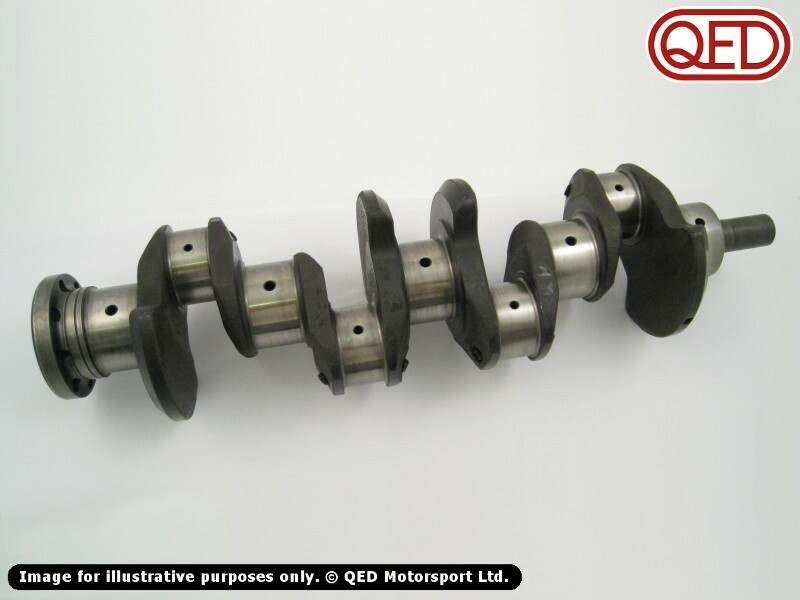 And as you would expect from a company with our motorsport heritage there is also a rope seal crankshaft for a 4 bolt, 4-dowel flywheel available to suit those competitors who race under the FIA rules regulating much of the historic motorsport we support. Our forged EN19 steel crankshafts are the only steel crankshafts legal for FIA racing. EN40B billet crankshafts are not.